Price: $294.00 (regularly $469.00) 38% Off! 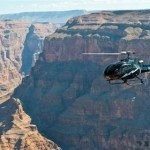 The Grand Celebration is the crowning jewel in our selection of helicopter tours. It is easily the most popular and regularly sells out weeks in advance. 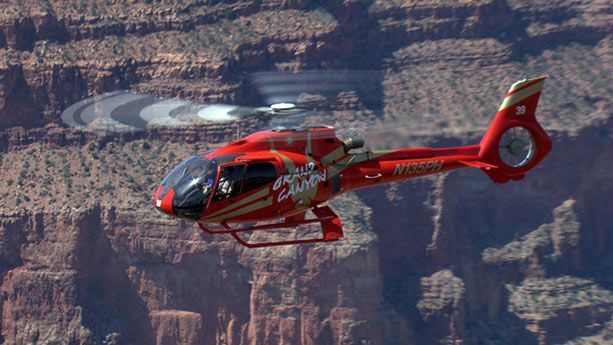 This helicopter tour provides stunning aerial views of Hoover Dam, Lake Mead, and of course the Grand Canyon. Additionally, this tour lands at the bottom of the canyon on a private plateau overlooking the mighty Colorado River. There, guests enjoy a champagne picnic and refreshments while surrounded by the awe inspiring grandeur that is the Grand Canyon. It is truly an experience unlike any other!